Europcar reported revenue of 439 million euros during first quarter 2017 — up 6.6% at constant exchange rates compared to first quarter 2016. Adjusted earnings for Q1 were negative 6 million euros versus negative 5 million euros in Q1 2016, according to Europcar. The company reported net income at 19 million euros compared to negative 20 million euros during the same period last year. In Q1, Europcar’s number of rental days increased to 12.9 million — up 9.3% year-over-year. According to the company, this growth was spread across all the divisions with cars up 6.8%, vans and trucks up 9.7%, and InterRent growing 51%. On the other hand, revenue per rental day decreased 3.6% at Group level. This was mostly affected by a 4.8% decline in the vans and trucks business unit and a 2.3% drop in the cars business unit, according to Europcar. For full-year 2017, Europcar’s four financial targets include accelerating organic revenue growth above 3%, increasing adjusted earnings above 11.8%, having a corporate operating free cash flow conversion rate above 50%, and implementing a dividend payout ratio above 30%. 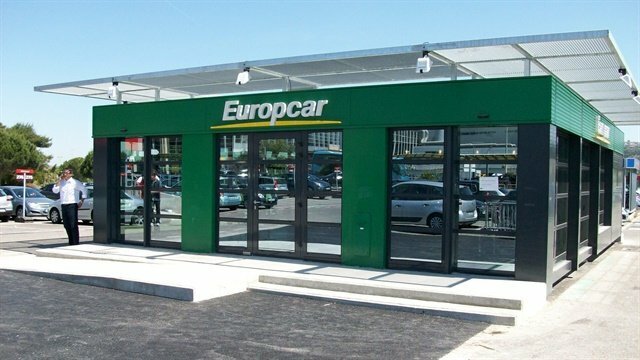 Recently, Europcar acquired its Danish franchisee, one of its biggest in terms of revenue, according to the company. After the acquisition of its Irish franchisee in December 2016, Europcar has expanded its corporate network from 10 to 11 countries.